Unmanned Aerial Vehicles, or UAVs, have fundamentally changed the nature of warfare. But who controls them? What are they doing, and why? 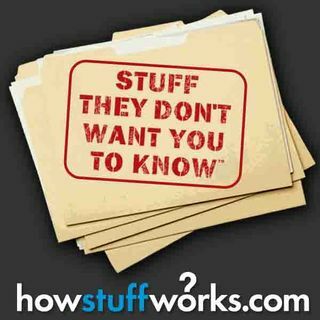 Tune in to learn more Stuff They Don't Want You To Know about drones.